Luckily I sliced my finger open today. Posted by Marine Miguel on April 4, 2011 in Blog, Featured Photos, News, Updates with Comments Off on Luckily I sliced my finger open today. Boot Camp Fundraiser in Westlake Village a success! 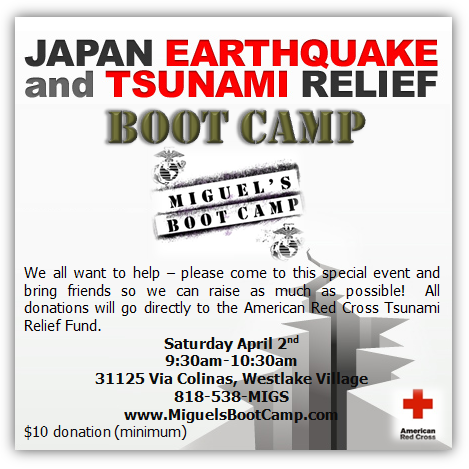 Posted by Marine Miguel on April 2, 2011 in Blog, Events, Featured Photos, Fit Pic of the Week, News, Updates, Videos with Comments Off on Boot Camp Fundraiser in Westlake Village a success! 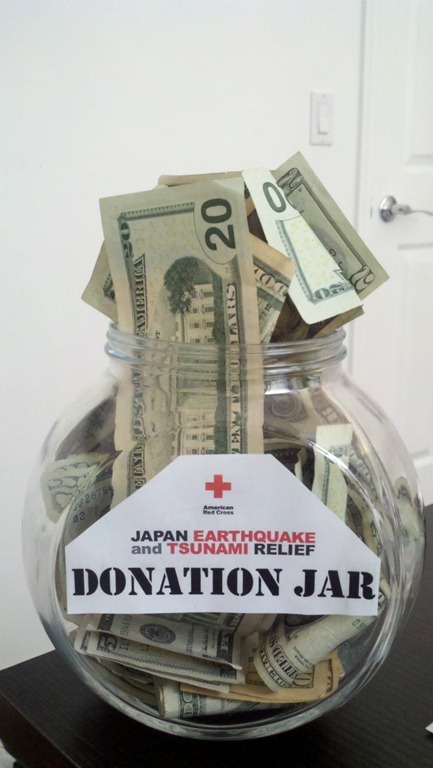 We raised over $300.00 for Red Cross Tsunami Relief! Thank you for the awesome turn out and the donations everybody! Check out my truly phenomenal Boot Campers in action…. 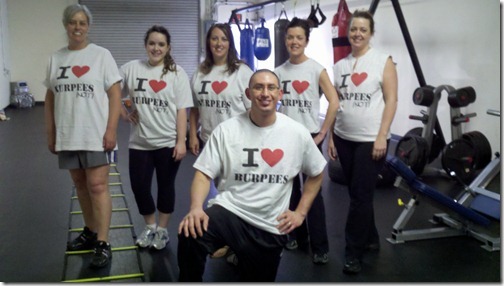 A Birthday thank you to my Boot Campers! Posted by Marine Miguel on March 30, 2011 in Blog, Fit Pic of the Week, News, Updates with Comments Off on A Birthday thank you to my Boot Campers! Click ‘read the rest of this entry’ to spread the buzz on Facebook using the comment section. 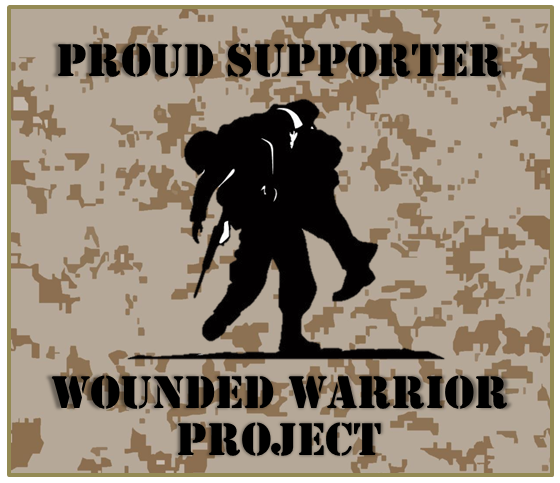 Posted by Marine Miguel on March 1, 2011 in Blog, Events, News, Updates with Comments Off on Let’s get ready! Spring time is just about upon us and you know what that means! Time for those 5K, 10K and marathons! 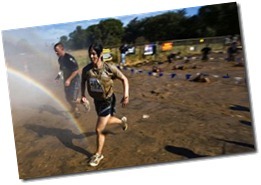 Even the newest fitness clients can do a 5K and it is a great idea to train for a ‘race’ even if you walk it. 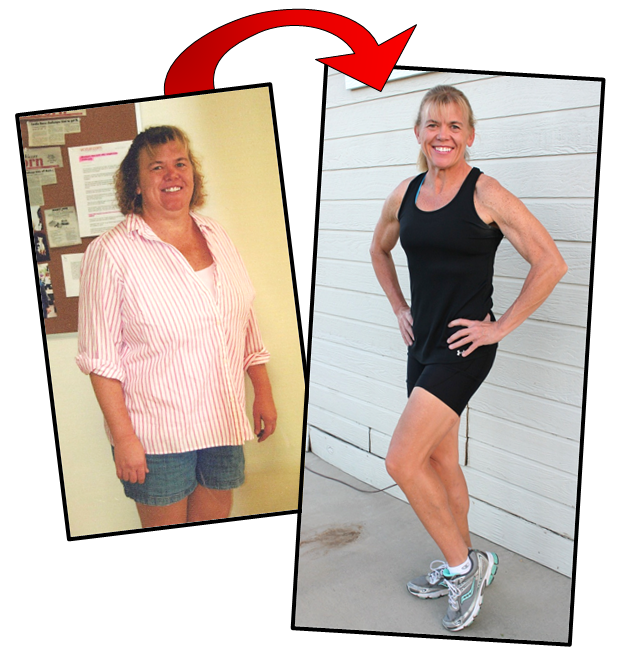 One of my Westlake Village personal training clients asked a great question – so I’m sharing my answers with everyone! 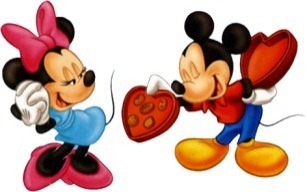 Posted by Marine Miguel on February 14, 2011 in Blog, Events, News, Updates with Comments Off on Happy V-Day Everyone! 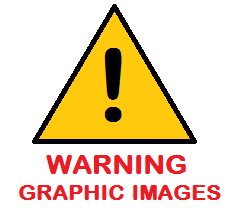 Posted by Marine Miguel on February 3, 2011 in Blog, Fit Tips with Comments Off on Sleep to lose weight? Posted by Marine Miguel on January 1, 2011 in Blog, Events, News, Updates with Comments Off on Happy 2011! Wishing you on this day: peace of mind, prosperity through the year, happiness that multiplies, health for you and yours, fun around every corner, energy to chase your dreams and joy to fill your holidays! 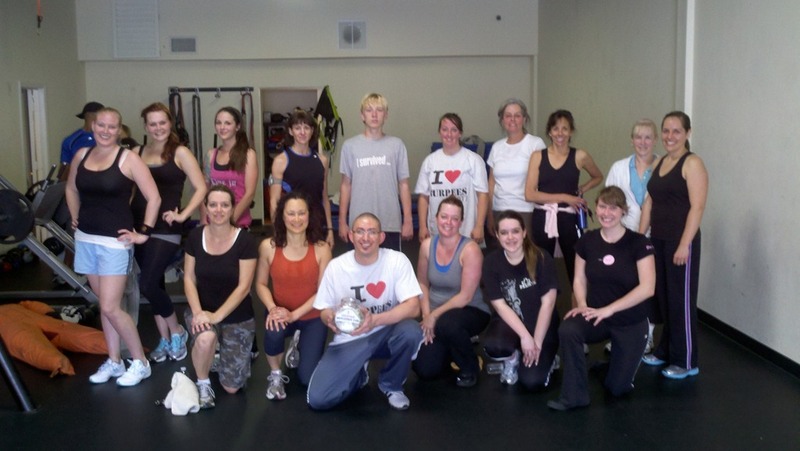 All my Westlake Village personal training clients and boot campers are off to a great start this year – keep on rockin’ it! I am 2011% motivated thanks to you! 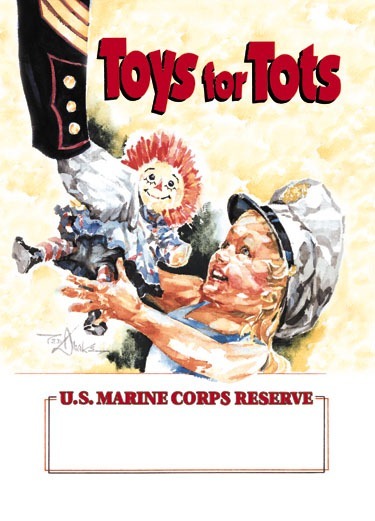 Event: Last Chance – Toys for Tots Boot Camp in Westlake Village! !